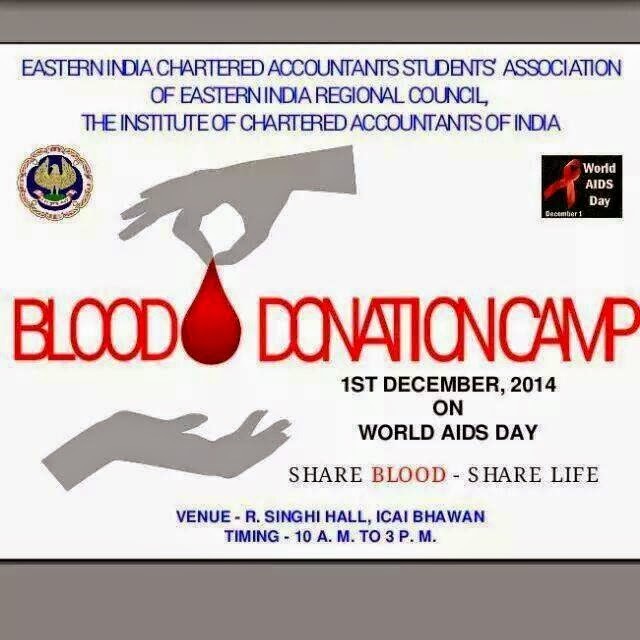 Come Donate Blood..Your effort can save lives! Since its inception The Summit has an excellent track record – more than 80% students have scored 90% and above in each of ICSE and ISC exams. We have on board a team of highly skilled faculty from reputed schools who tutor the students very carefully. We are the pioneers of the Mock Tests – a simulation of the ICSE/ISC/CBSE exams to hone the skills of the students before they appear for the ultimate.